Cammy and Lola are trapped with Clashtiger and Agarion in an outhouse within a pocket dimension, and things only get worse from there. 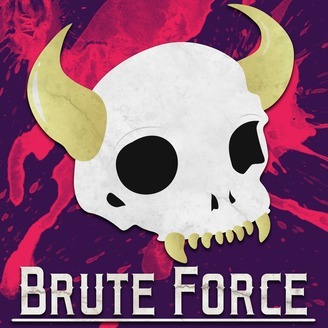 If you wish to support the show and get some goodies in the process, please check out the Patreon at Patreon.com/bruteforce. 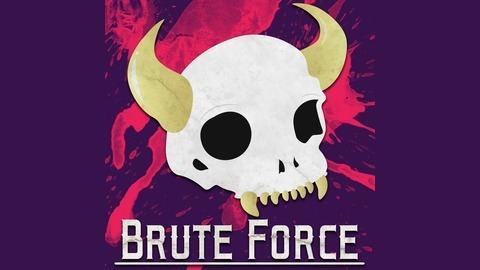 Brute Force features Adam Bash as the storyteller, Carly Shields as Lola the Harpy, John Caulfield as Mort McCoy the Skeleton, Patrick Rankin as Ezra the Golem, and Michaela Ray as Cammy the Kitsune. We play the Fate Core game system set in the mystical lands of Eorith.